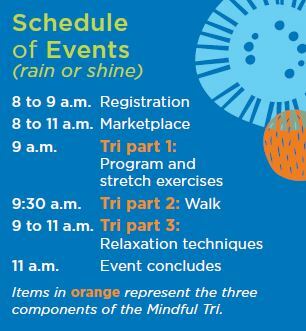 Getting to the Williams Bay Aurora Mindful Tri Cancer Walk! The address to Edgewater Park is 3 E. Geneva Street, Williams Bay. *Please note that there is construction on WI-67. If you are traveling on Interstate 43 please use exit 21 and take WI-50 East. Turn right on WI-67 until you reach the stop sign and "T" intersection. Take a left and the park will be on your right hand side.